Dr. Paul Murray is currently in private practice as sole proprietor in Hartford, Connecticut, with other locations in Avon, Glastonbury and Enfield. He has been recognized by his peers on many occasions as one of the top orthopedic doctors in Connecticut. He graduated from Tufts University School of Medicine in 1987 and completed his internship in General Surgery at State University of New York/Health Science Center at Syracuse in 1988. His residency in Orthopedic Surgery was also at State University, Syracuse, from 1988 to 1992. Dr. Murray completed a fellowship in Adult Reconstructive Joint Surgery in 1993 at the Mayo Clinic in Rochester, Minnesota. He received his Board Certification from the American Academy of Orthopedic Surgeons in 1995 and completed his recertification in 2013. 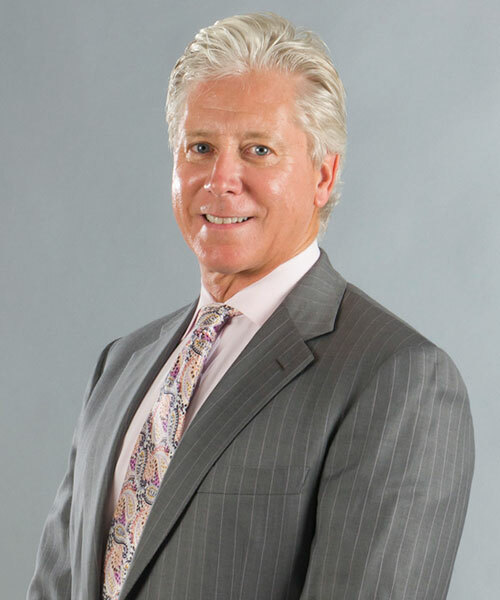 Dr. Murray is an active member of the American Association of Hip and Knee Surgeons, the American Medical Association, the Connecticut State Medical Society, the Connecticut Orthopedic Society and the Hartford County Medical Association. He is an active Fellow Member in the American Academy of Orthopedic Surgeons. He has authored and co-authored several publications and has made presentations on a variety of topics at several educational courses and continuing medical education programs. Dr. Murray resides in West Simsbury with his family. His interests include traveling, exercising, cooking and playing the guitar.